Every time the seasons change a wave of new beauty products come rolling in. And although one day I would love to be able to swipe my card and buy the best of the best every four months, for now I’ll settle for drugstore beauty hauls that keep my skin glowing, my hair healthy and my bank account content. There’s little more pleasurable in life than finding a department store beauty product that performs just as well as a big makeup splurge, and since I’ve been around the block (read: aisles) a few times, I wanted to share my favourite fall drugstore beauty must-haves. Don’t get me wrong, I’m all for investment products. 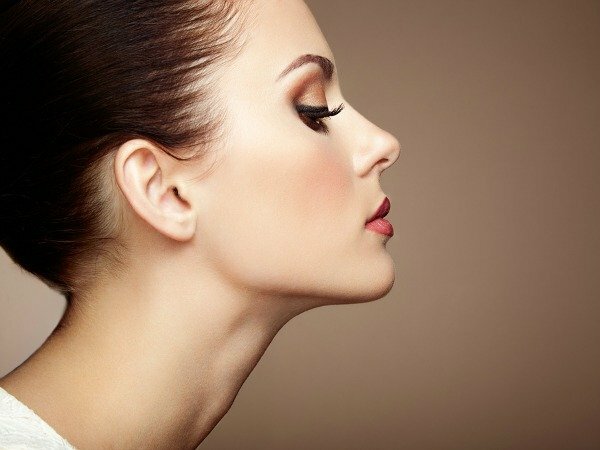 An addictive (albeit pricey) face moisturizer and foundation are year-long devotions that many of us can’t break away from. But when it comes to lipstick, hand cream and hair conditioner, these 5 drugstore beauty buys are all you’ll need this fall! Dry skin is one of the major downfalls of the colder months, and when the temperature plunges, my hands always get really chapped. This hand cream is my moisturizing savior. Not only does it work wonders for my dry skin, it has a subtle fragrance that you barely notice. I’m fairly sensitive to smells and I don’t like to wear anything strong at all, so if you’re in the same boat, this one’s for you. I’ve been using this mascara for years now, and to be honest, even when I try out other, more expensive mascaras, I keep coming back to this one. It never clumps and it gives me the perfect amount of volume, length and definition. Just a few swipes of the wand and this budget buy always does the trick. I love getting my nails done with shellac and gel, but it can definitely get pricey. I’m constantly on the hunt for a gel nail kit that I can use at home that rivals that of the salon. Revlon’s Gel Envy kit does just that! In just two-steps (a base + colour and diamond topcoat) you get salon quality nails with pretty impressive staying power. I use “Roulette Rush” which is the perfect shade for fall, but the duo comes in 24 colours to choose from. You can pretty much wear any lip shade at any time of the year these days, but there are some colours that I think are truly meant for fall. And since you’ll only wear those shades for a few months of the year, it’s better not to go for a crazy splurge. Vasanti lipsticks go on smoothly and are just the right amount of moisturizing so that the colour lasts and your lips feel comfortable. “Drunk in Love” and “Mad Love” are bold and stunning for this season. A good hair conditioner is essential for the cooler months, as strands can become super dry and brittle. I truly find Pantene products always leave my hair smooth and moisturized, especially as we mosey through fall. Their Repair & Protect conditioner is the one I continually go back to, as it keeps my hair looking shiny and feeling healthy. 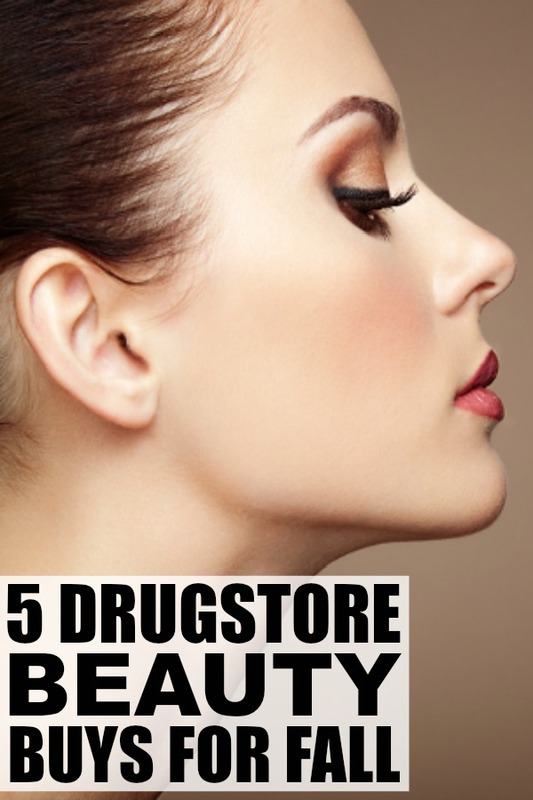 If you liked these 5 Drugstore Beauty Buys for Fall, please share them on Pinterest! And if you’re looking for more beauty-inspired finds, please follow our Beauty board where we share all kinds of fabulous ideas!